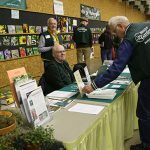 Home > Porter County Master Gardeners put on a Great Gardening Show! Ask a MG Information Booth and Photo Contest during the Porter County Gardening Show on January 23, 2016. 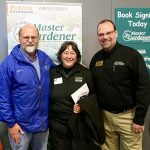 Porter County Master Gardeners are striving to “Help Others Grow,” and leave a great gardening legacy in Porter County! Their Annual Gardening Show celebrated its 13th anniversary on January 23, 2016! They set another record this year with a total paid attendance of 1720 people! In fact, after you include volunteers, vendors, and special guests, their total attendance exceeded 2,000 people! 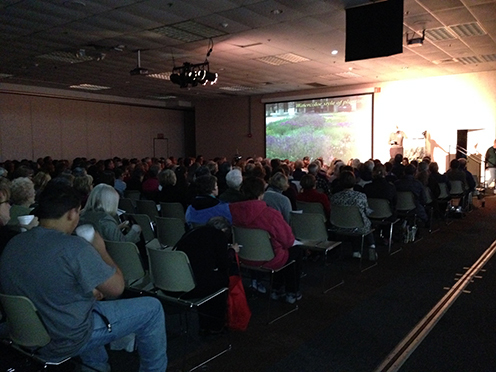 Here is what gardeners say about this great Master Gardener event! 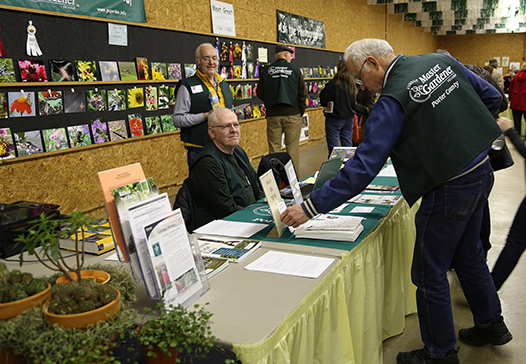 Educational Session during the Porter County Gardening Show on January 23, 2016. 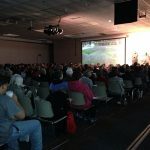 This gardening show is a fun, educational, and engaging way to spend a Saturday during an Indiana winter! 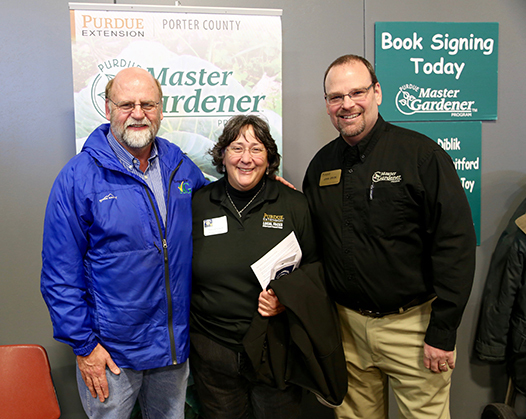 Plan to join Porter County Master Gardeners next year for their 14th Annual Gardening Show, January 28, 2017 at the Porter County Expo Center in Valparaiso, IN! For more information about Porter County Master Gardener events, visit http://www.pcgarden.info/ . Thank you Lyndsay Ploehn, Purdue Extension Educator and the many hard working Porter County Master Gardener volunteers for a job well done!